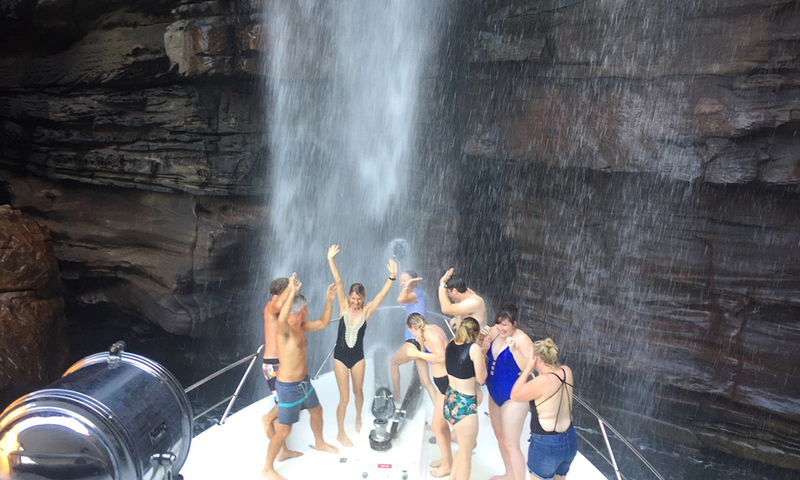 Outer Reef Q1 Owners Photo Contest: Winner Announcement! 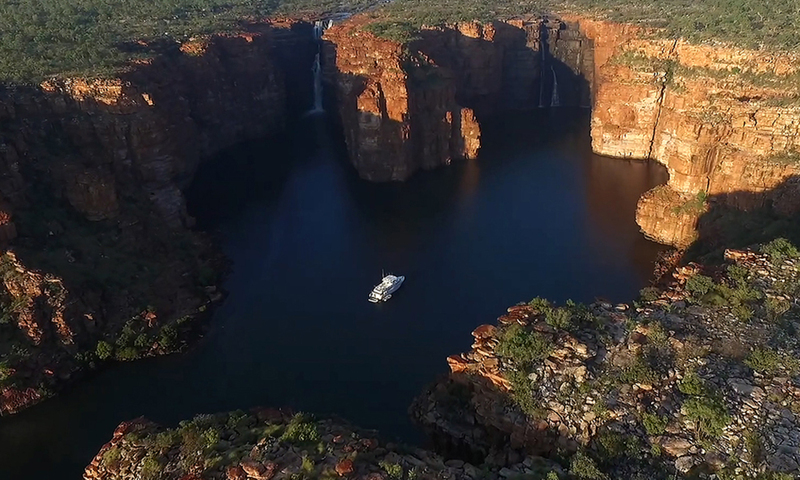 CONGRATULATIONS to the owners of 700 Motoryacht "AROONA", whose breathtaking photo makes all those who see it take pause… the awe of this moment is unforgettable and makes us feel as if we were there! 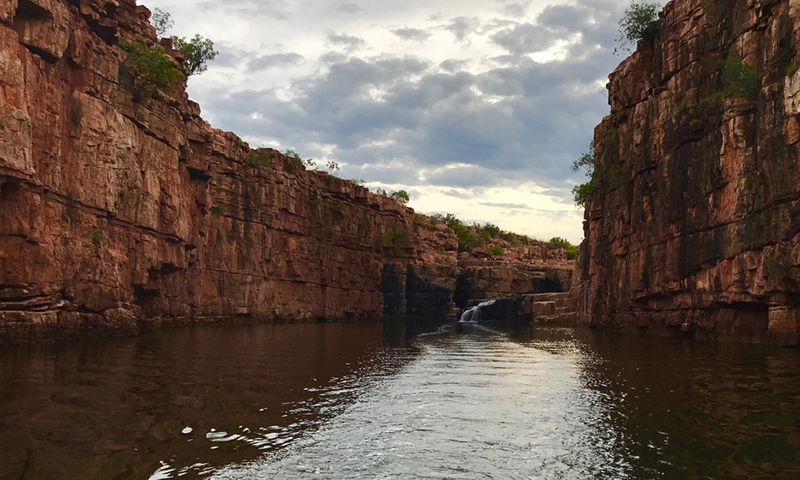 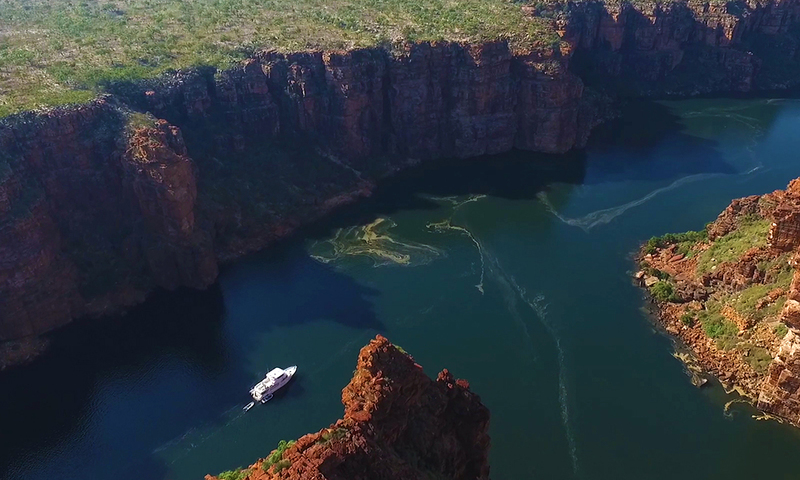 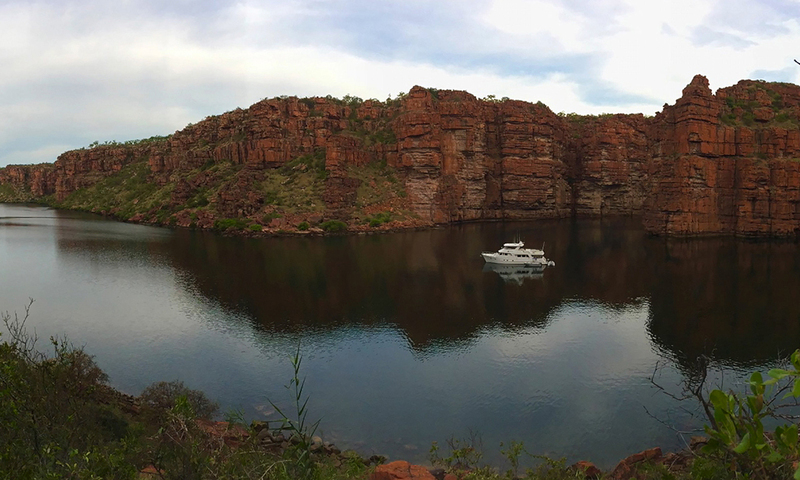 This drone photo was taken by Captain Ross Miller of AROONA LUXURY YACHT CHARTERS during a four month expedition into one of the most remote areas in Australia: King George, the Kimberley.